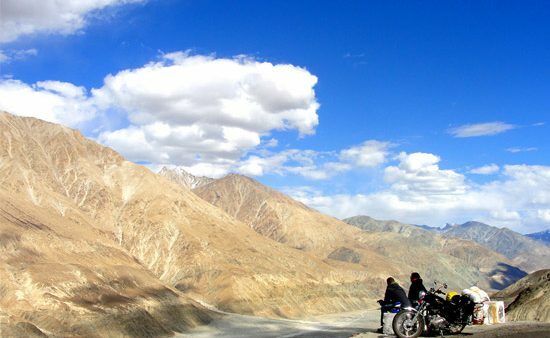 This Ladakhpackage covers the major travel places like Leh, Alchi, Khardung La pass and Pangong Tso lake. The beautifulpanorama with chilling windy atmosphere, the intense spirituality and monastic culture, amazing architectural worksincline the tourists. That is why tourists from the whole world visit this white desert of Northern India.If it’s a vacation in India, which imbibes a lifetime memory it is undeniably a trip to Ladakh. The serene environment makes it the best place for photographers. The long wide stretches of white makes it surreal. Rohtang pass is heaven for a wide range of photographer from across the world. 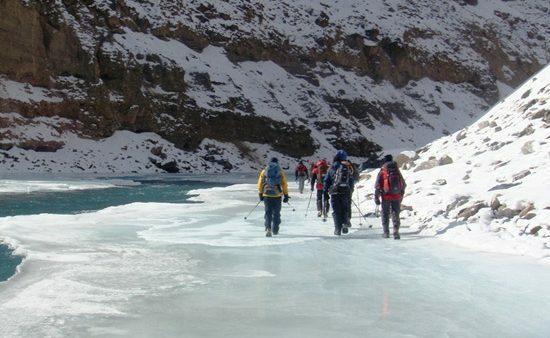 Then for hikers and campers, the riverside camps in Jispa Mountains are ideal. Along with Khardung La pass, Baralacha La is also epitome of natural beauty. Reach Leh through air or road. Many transportation lines are there from Delhi, Srinagar, Chandigarh, etc. Plan it this way that you can stay overnight in a hotel in Leh. Start with monasteries tour, before noon try to complete thejourney of Shey, Thiksey monasteries and stok palace. Then after monasteries’ tour move to Alchi. 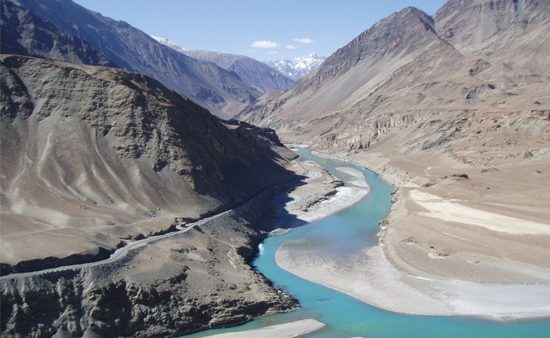 Many great places of attraction are thepathar sahib Gurudwara, Hall of fame museum, Magnetic Hill and confluence of zanskar and Indus River. As Alchi is nearby, stay put in Leh only for one more night.